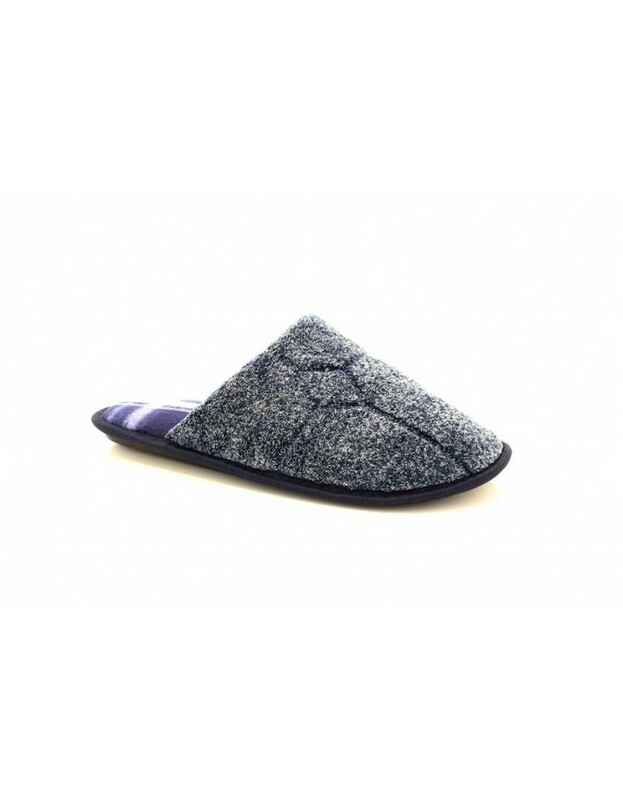 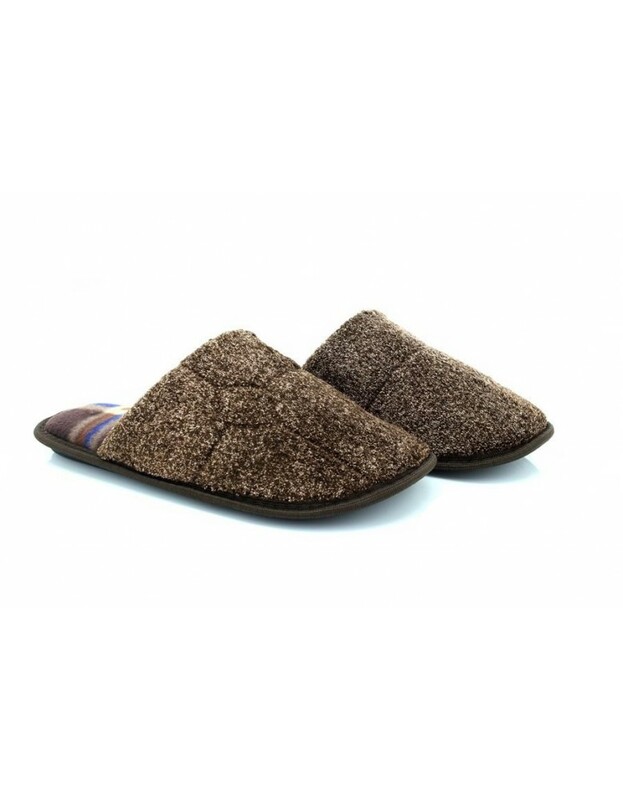 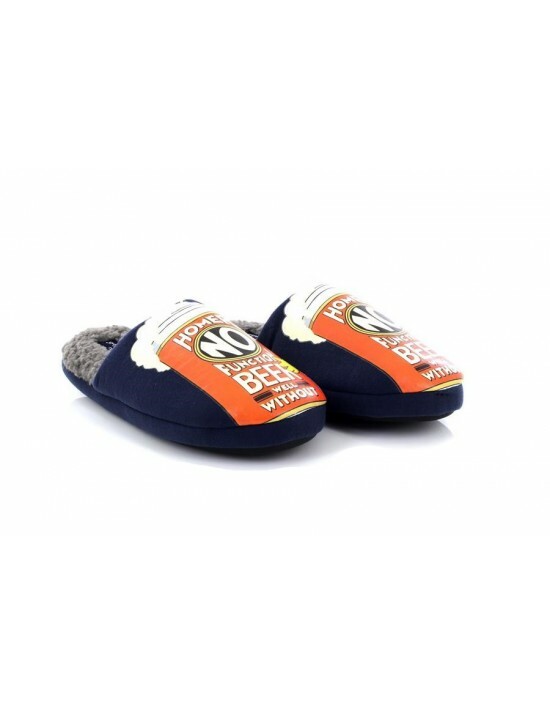 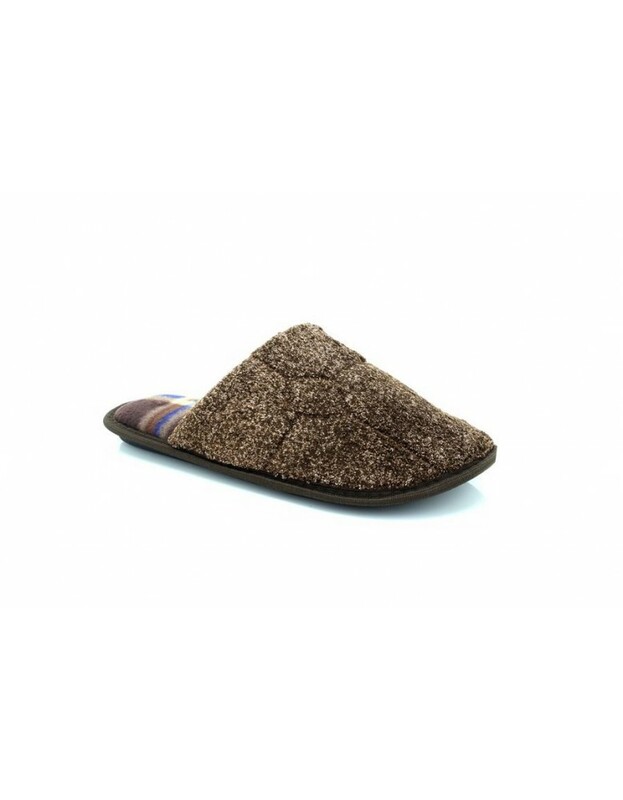 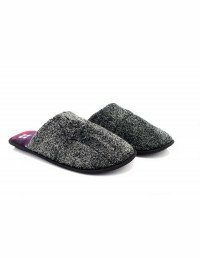 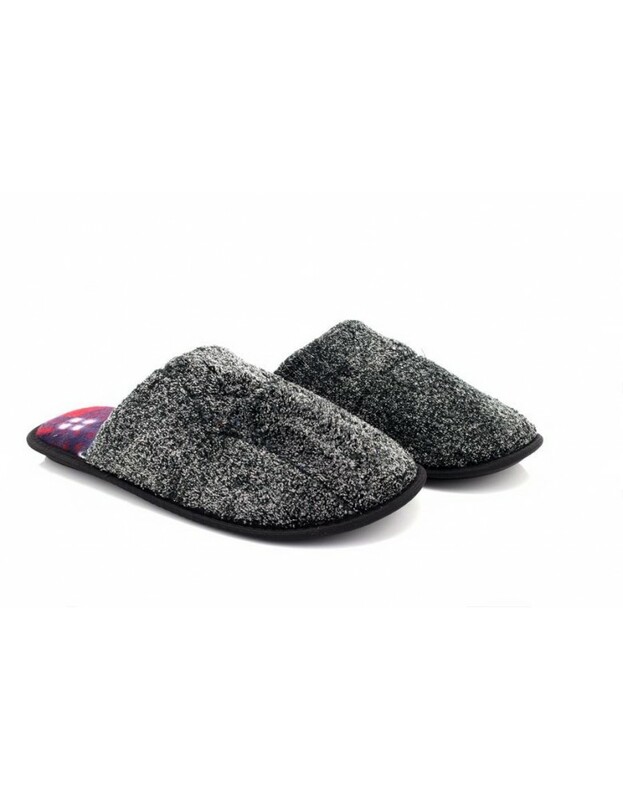 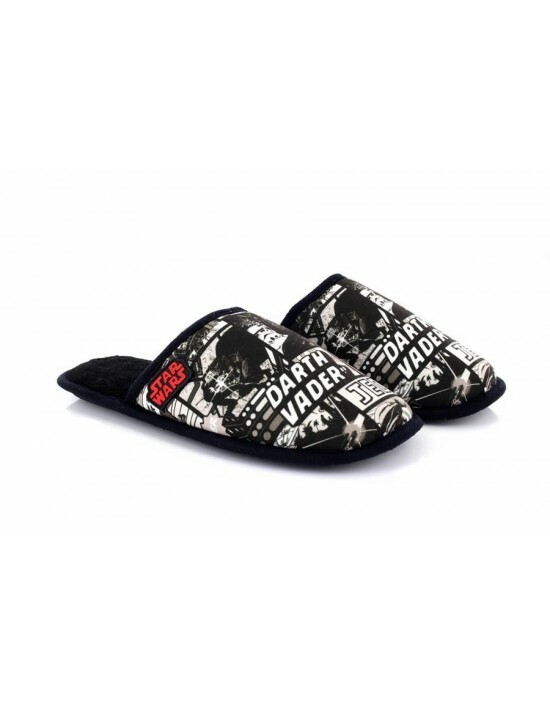 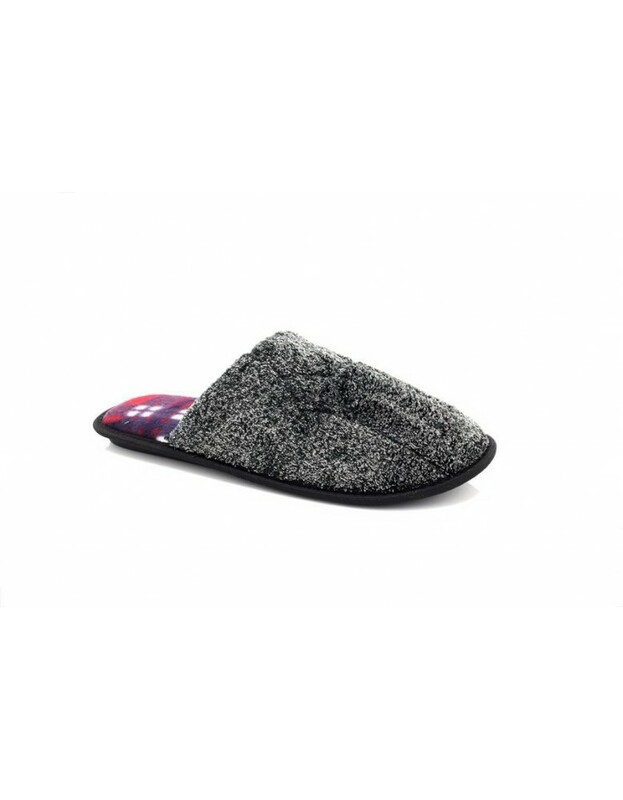 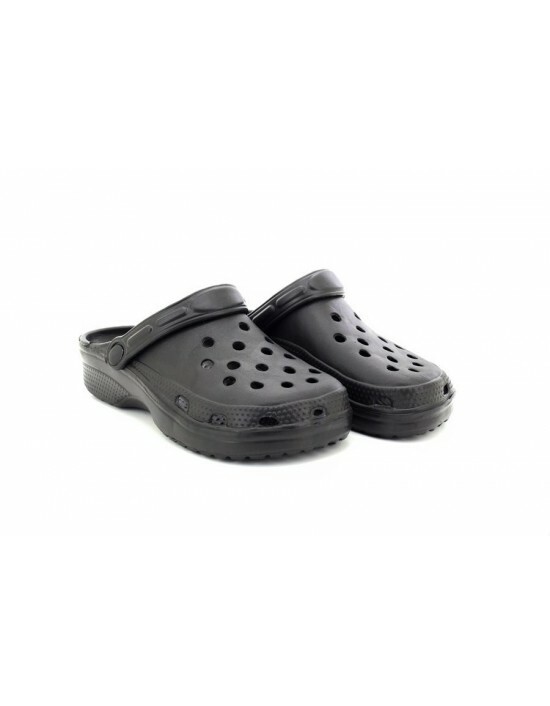 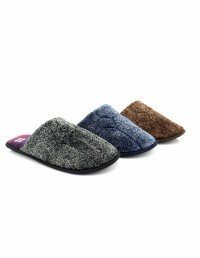 Mens, Mule Indoor Comfort Slippers, Official Product, Textile, Textile, Synth. Textile. 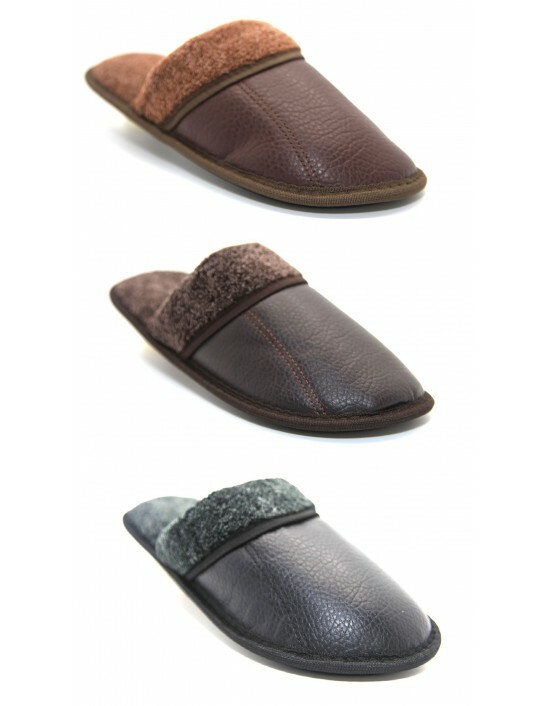 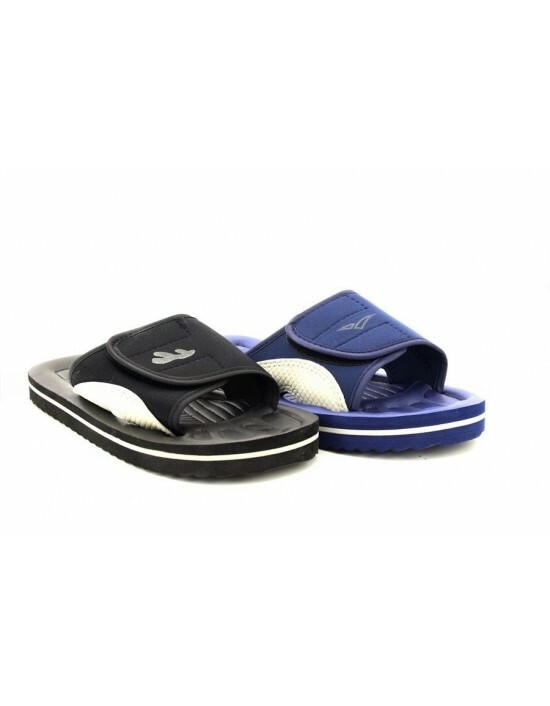 TPR Sole Available in Three Colours. 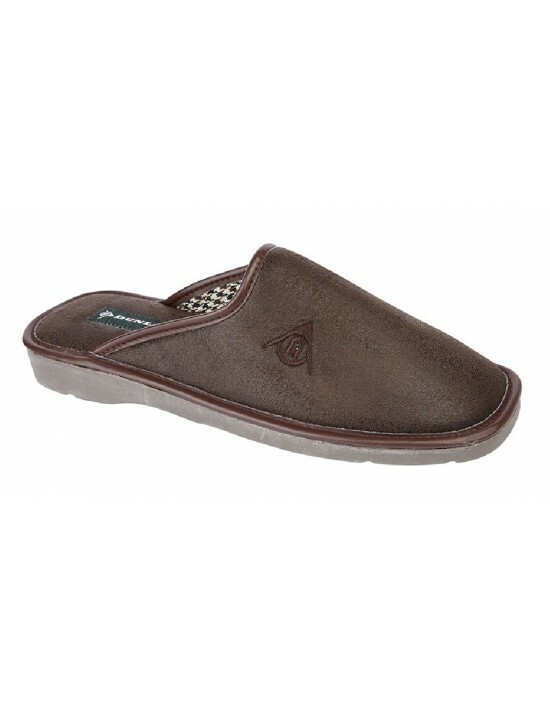 Sizes From Small UK7 to Large UK13.